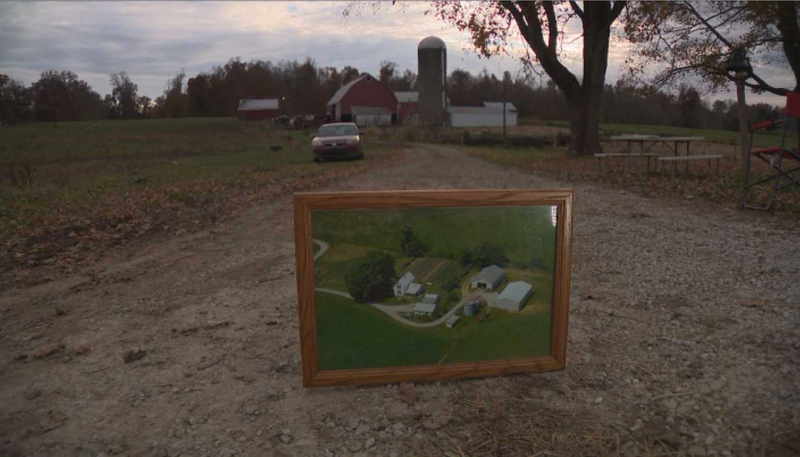 Last month, the Hamilton family farm made negative $1,500. The price of milk is playing a large role in the struggle dairy farmers are facing. While most consumers pay an average $5 for a gallon of milk at the grocery store, most farmers only get about $1 from that sale. Nearly 60 dairy farms have shut down across Indiana, Kentucky and Tennessee since the start of the year. According to the University of Kentucky’s Vital Statistics Office, 15 farmers committed suicide in 2015. 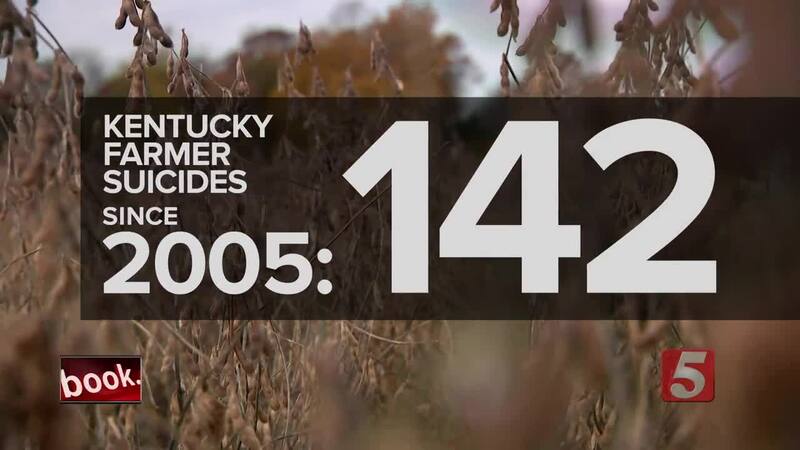 The number was even higher the year before as 21 farmers chose to take their own life. “When someone dies in the farming community people always bring over casseroles, but when someone commits suicide, it’s known as the ‘no casserole death’ because no one wants to bring a casserole over when a person has taken their own life,” Dr. Reed says.